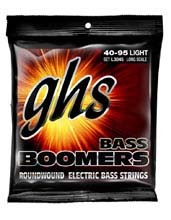 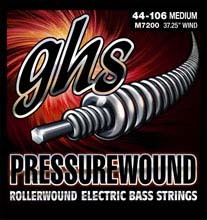 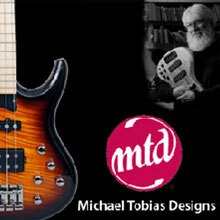 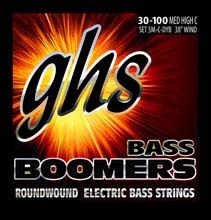 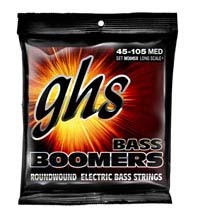 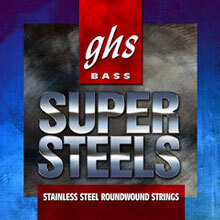 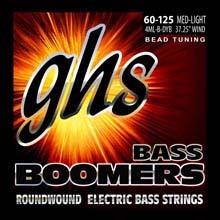 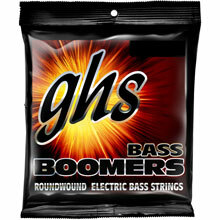 GHS Bass Super Steels will make you stand out in the mix! 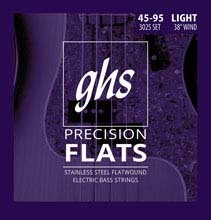 These Stainless Steel Round Wounds will get you heard! 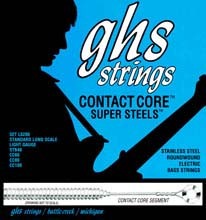 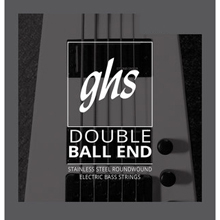 Manufactured using Stainless Steel wrap over a Hexagonal Shaped Stainless Steel core, this combination makes the GHS Super Steel strings incredibly bright in tone and extra long sustain. 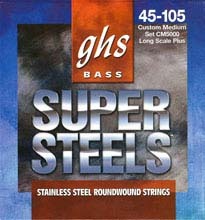 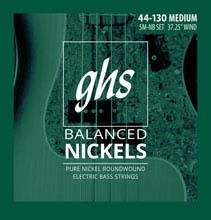 GHS Super Steels are one of the brightest strings GHS offers for Bass Players.